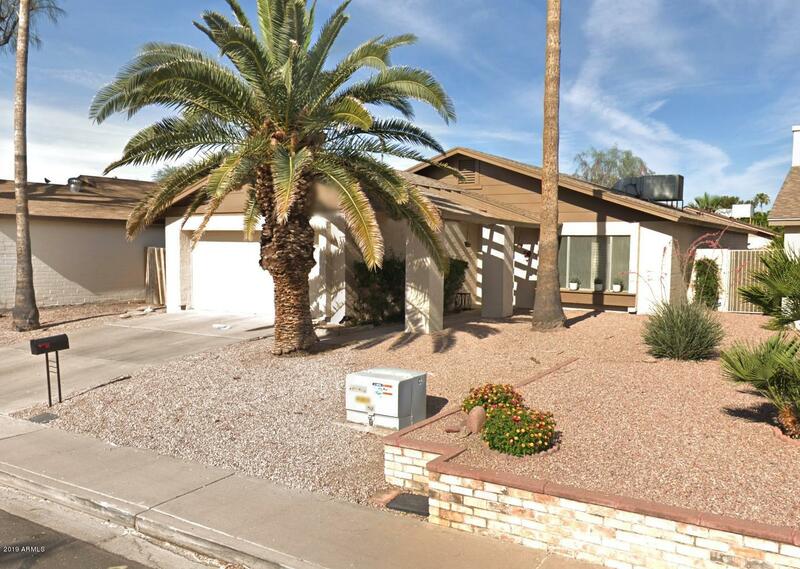 All TRAILS AT SCOTTSDALE 2 LO homes currently listed for sale in Scottsdale as of 04/25/2019 are shown below. You can change the search criteria at any time by pressing the 'Change Search' button below. "Updated and ready for you! All the big stuff is done! HVAC is less than one year old, new INTERIOR and EXTERIOR paint in 2019. Kitchen and bathrooms are updated too. Granite counters and upgraded cabinets in kitchen. A fantastic single-family home in prime location within quiet Trails II subdivision of Old Town Scottsdale. Two large bedrooms with an XL master bedroom with walk-in closet and double sinks. 14''x14'' tile floors, open living room space with plantation shutters, and spacious backyar"